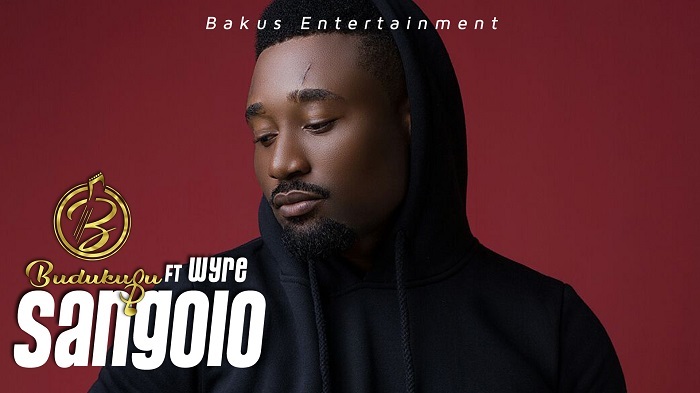 Budukusu’s single ‘Sangolo,’ which features Wyre, will air today on Amazon Prime by Aflik TV. The audience will gravitate towards this as his fans have enjoyed his other hits such as “Wind and Go Low,” “U Too Bad,” and “Baby” to name a few. These songs are just a sample of the versatile compilation he has created while with his management team, Bakus Records and Entertainment and MIH Cultainment. Budukusu was born in Ghana. He is considered the fastest rapper in Ghana and the inventor of tongue twisting in Twi, his native language. He is an accomplished songwriter and is well-versed in multiple genres such as rap, dance hall, pop, and many more. During the early stage of his musical career, he was instrumental in combining Twi and Root African vibes which later became his own genre called Tongue twisting. Budukusu is well received in Ghana, Kenya, South Africa, many other African countries and the US. He therefore wishes to capture hearts worldwide by featuring Sangolo on Amazon Prime as a way of casting the net wider. Budukusu also did the soundtrack for an upcoming Nollywood movie, SADE. This project was a collaboration with Kofi Bannerman, President of Restless Media. Aflik TV continues to bridge African culture with other cultures by bringing African inspired content to the digital space.